Michigan has two different climates. The southern and central parts experience hot summers and cold winters while the northern portion has warm and shorter summers and longer cold winters. That is why it is important to find the right combination of features for your roof replacement to ensure the protection of your investments. A durable roof goes a long way in giving you a worry-free experience. Extreme climate can deteriorate your roof. As one of the many roofing companies in Michigan committed to protecting your home, we offer high-quality roofing that provides lasting performance. Our IKO-certified status allows us to install heavyweight shingles that reinforce their resistance against unpleasant weather for a long period. Our products also have impact resistance that keeps flying debris from damaging them. They can also resist strong winds blowing at 130 mph. Having strong roof is already a big asset when you are experiencing adverse conditions. However, it is even better if you have a weather-resistant roof that can also improve your home’s curb appeal. Homeowners take pride when friends and neighbors praise their home’s exterior. As one of the trusted certified roofing contractors in Michigan, we understand the importance of having an attractive home. Our roofing options come in a variety of intense colors that will blend with your home style. Have pride that installing our product will make your home more vibrant. Energy efficiency in your home promotes comfort and helps in reducing your energy bills. We have years of experience that allow us to provide energy-efficient solutions. We use only the best tools to insulate your home. You have our assurance that our insulation method will keep the elements out, promoting a livable home while helping you get more savings. Constant exposure to bad weather shortens a roof’s life span and can lead to repairs. However, investing in high-quality roofing keeps you from maintenance costs. Fortunately, we offer products that can protect your home for a long time. 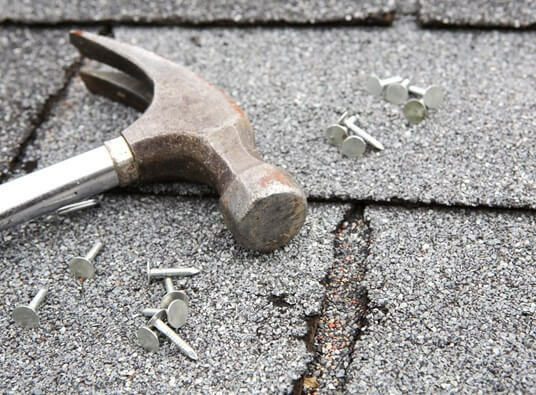 In addition, we offer roofing that come with strong warranties that will protect you from faulty installation or defects for an extended period. You can be certain that our roofing will eventually recoup your initial investment. At Kroll Construction, you be sure that you are working with experienced professionals committed to providing outstanding service. If you have roof replacement concerns, call us today.